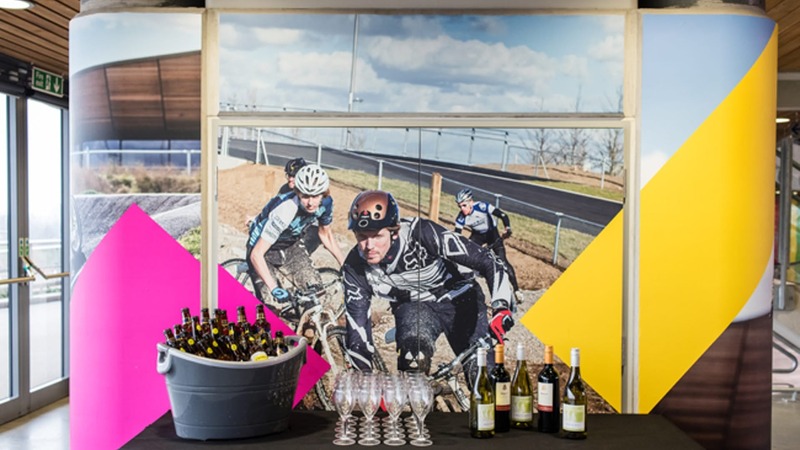 This Christmas, the iconic home of Cycling at the 2012 Olympics, Lee Valley Velo Park is hosting a spectacular corporate party. Taking place on Friday 15 December The Jingle Velo Ball and will be the first event of its kind to be hosted by the Olympic legacy venue since opening to the public in March 2014. 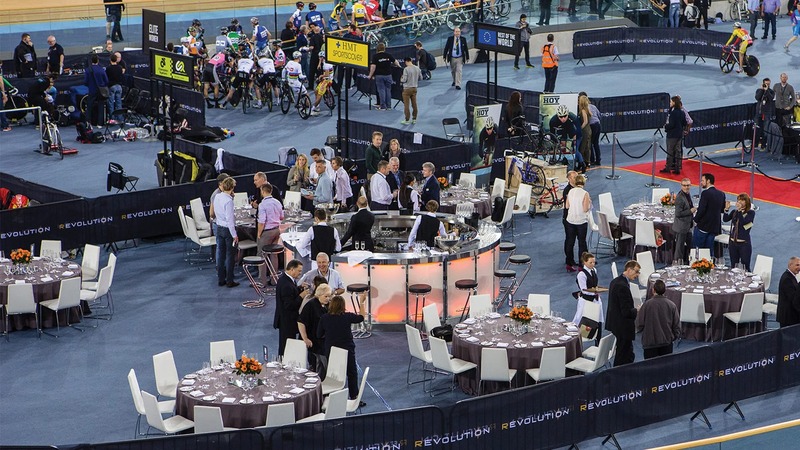 Your Christmas party will take place in the track centre, inside the same velodrome that saw so many exciting races during the London 2012 Olympic Games. Here, party-goers can enjoy a unique celebration in the same location where British cycling history was made. 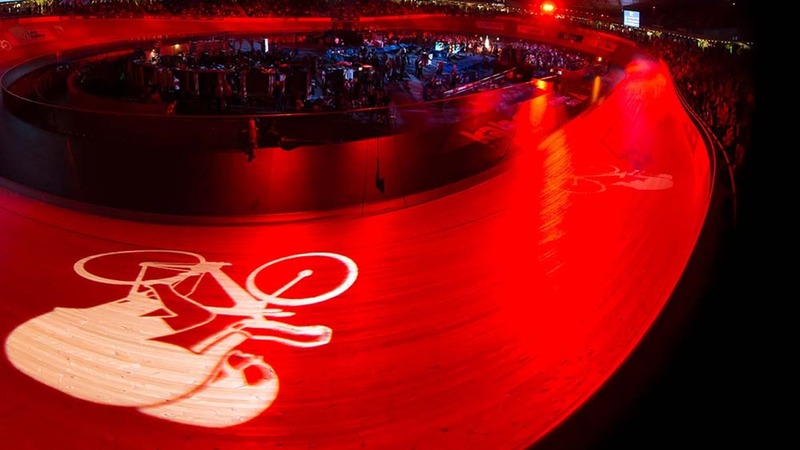 To kick the evening off, guests will be treated to a thrilling, electric display of music and light around the track as cyclists move to the beat as part of a synchronised bike show. Continue the celebrations as guests enjoy a three-course meal with wine, accompanied by live music from The Creation Show Band. Famed for their exhilarating live performances and explosive energy, they’re the perfect soundtrack to a night of dancing. 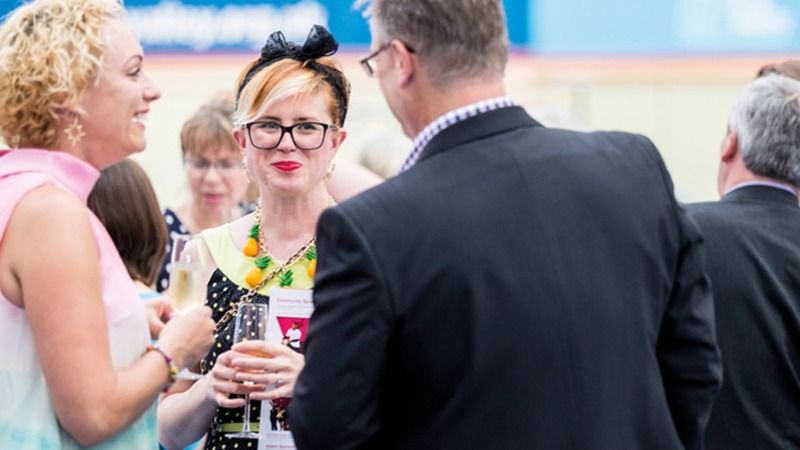 If the Jingle Velo Ball isn’t to your fancy, Lee Valley offers plenty of smaller rooms and spaces ideal for hosting dinners, drinks and pop up events. This inspiring space conjures up memories of the spirit of 2012 adding a unique dimension to any party. 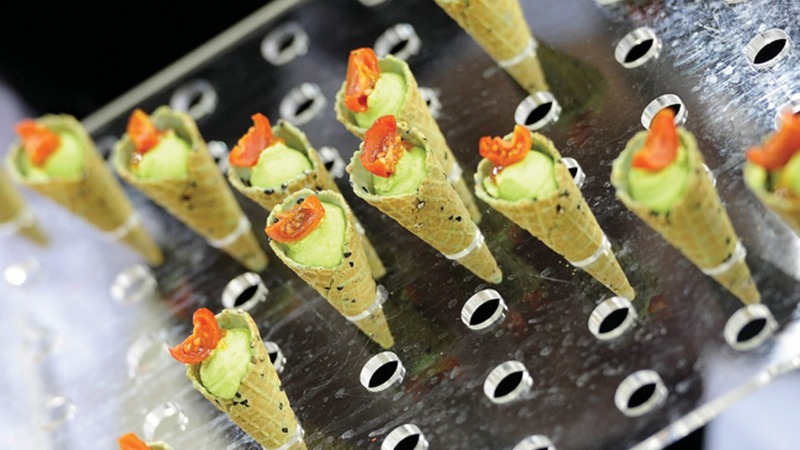 All of Lee Valley’s spaces offer incredible flexibility and can be tailored to create your perfect event. So what are you waiting for? On your bike! It’s time to organise a Christmas Party. 1) From 1890 until the 1950s Cycle Racing was banned on British Roads. 3) At the 2012 Olympics, British cyclists brought home 12 medals: 8 Gold, 2 Silver & 2 Bronze. 4) The first verifiable claim for a practically used bicycle belongs to German Baron Karl von Drais, a civil servant to the Grand Duke of Baden in Germany and dates from 1817. His invention lacked and mechanism for peddling and required riders to scoot along the ground with their feet. 5) The bicycle played an important part in the Women’s suffrage movement and was dubbed the “freedom machine” by American feminist Susan B. Anthony for it provided women "a feeling of freedom and self-reliance".